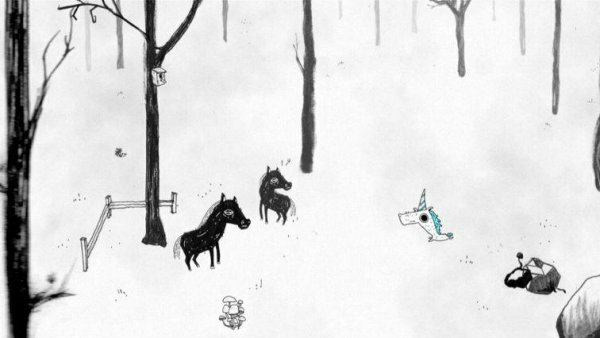 Recently in the Woods is a short tale about acceptance and tolerance. Two horses laugh at a unicorn's horn because of it's different appearance. Daniel van Westen was born in 1987. He studies animation at the School of Art Kassel since 2008 and works as a freelance motion designer.